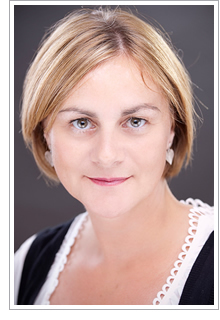 Maggie Heap is a fully qualified psychotherapist (Dip. Psych) with nine years experience in psychotherapy, relationship and trauma therapy. Maggie is an empathetic, engaging person who has worked with people throughout her career in human resources, recruitment and as a psychotherapist treating a wide range of people from different backgrounds and cultures. Her approach is rooted in attachment theory, humanistic and psychodynamic therapy. She also uses cognitive behavioural therapy (CBT), eye movement de-sensitisation reprocessing (EMDR) and Sensorimotor psychotherapy. She is a registered EMDR practitioner. A trained TRiM assessor (Trauma Risk Management) Maggie trains and advises organisations in critical incident and stress management. Maggie is an accredited member of the UK Council for Psychotherapy (UKCP) and is bound by its professional ethics. She has full public liability insurance.